Bergamot lowered plasma cholesterol and lipids in patients, in a range of potency comparable with currently used hypolipidemic drugs such as statins. 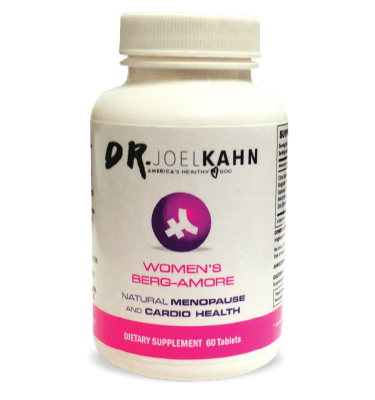 Bergamot reduced blood glucose thus offering an alternative approach to control the pre-diabetic states in patients with metabolic syndrome. 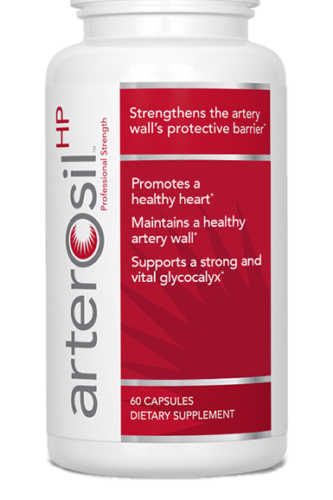 Bergamot efficiently lowered Total Cholesterol and LDL (bad cholesterol), without inducing any side effects.